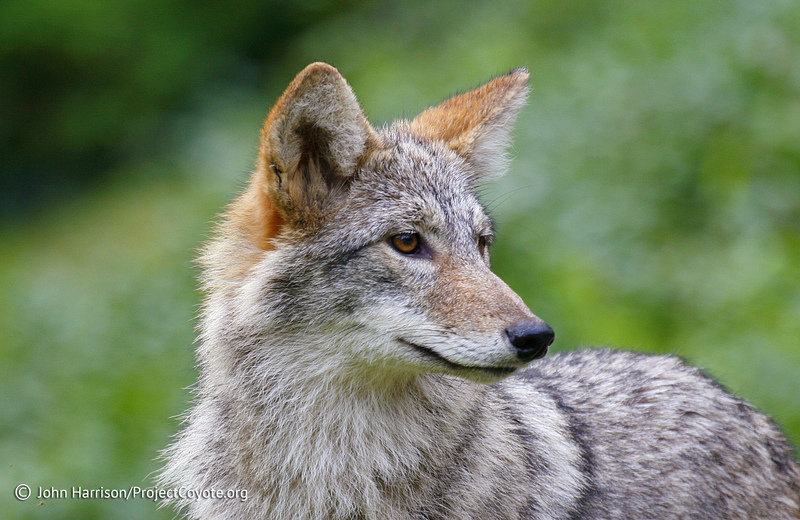 When the US government spends money on wildlife, it’s usually to protect it. But there’s also an agency tasked with killing wild animals — and last year it took out nearly three million of them. Wildlife Services, which operates under the US Department of Agriculture’s Animal and Plant Health Inspection Service (APHIS), is tasked with responding to conflicts between humans and wildlife and to manage invasive populations. But critics say the agency’s methods are crude and not in line with the latest conservation science. “The whole approach of just getting rid of the perceived problem by killing it is something that this agency has been doing for well over 100 years,” Bradley Bergstrom, a biologist at Valdosta State University, told VICE News. This entry was posted in News Feed and tagged killing agency, wildlife services by mes227. Bookmark the permalink.